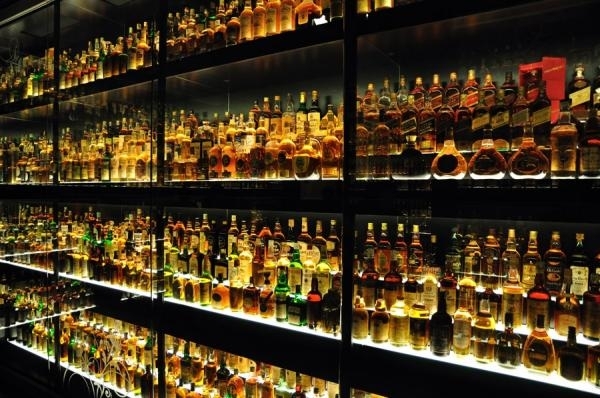 Scotch whisky remains the worldwide leader among spirits. So, it’s normal to have a great battle for position among the best selling brands. Want to know what they are? These 10 brands are most sought after and most reputable globally around the world. Exports fell by 30% for Scotch sent to China, but it has significant sales in the United States, France and Mexico, among other countries, and the increase in demand in 2013 was 3%. Buchanan’s: The Scotch whisky owned by Diageo increased its sales by 15% last year, outpacing growth of the other 10 brands for this ranking. Teacher’s: This Scotch whisky brand produced in Glasgow, owned by Viga Inc, suffered a decline of 5.2% in terms of growth, becoming the largest regression among the brands of this statistic. Bell’s: This Scotch whisky brand experienced a growth of 0.4% in 2013, advancing Buchanan’s and Teacher’s narrowly. 2.30 million place it in the eighth place. William Lawson: Launched only 6 years ago in Russia, this whisky grew by 4.5% in 2013 and is currently owned by Bacardi. Famous Grouse: This whisky brand experienced a drop in sales during 2013 of -2.2%, which put it in sixth place. 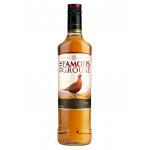 Dewar’s: Experienced an increase in sales in 2013 of 3.2%, joining this way Famous Grouse in sixth place. J&B: This Scotch whisky owned by Diageo grew by 6.3% in 2013, climbing to fifth place in ranking and becoming increasingly popular in the global market. 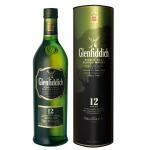 Grant’s: This Scotch grew by 1% in 2013, losing positions in the list against Chivas Regal. Chivas Regal: Its position on this ranking is due to the 0.6% increase in sales. Owned by Pernod Ricard, Chivas Regal is one of the most popular global whiskies. Ballantines: With a small increase of 0.5% in 2013, it was not a banner year for this Scotch owned by Pernod Ricard, but it still beats Chivas Regal. Johnnie Walker: Finally, the first place among the best selling whisky brands is for this well known Scotch, that has outsold by 10.5% its competing brands. Johnnie Walker is owned by Diageo.